This e-book takes you from a blank sheet of paper to a complete drawing of Halle Berry. 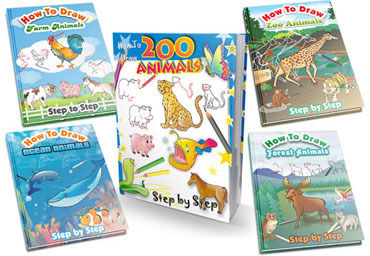 You will get to learn the 8 easy steps throughout the process of drawing. In this step, you will learn how to select a fitting reference picture. The best part is, you willdraw more quickly and with less frustration once you know what type of pictures to draw. I will also provide you a reference picture of Halle Berry so that you can just print it out immediately. 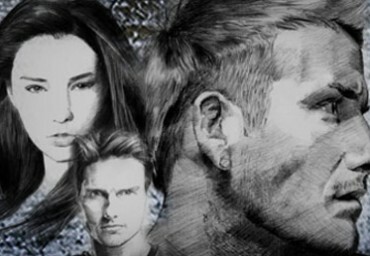 Pencil Portrait DrawingOn Shading…Get Your FREE Tutorial Now! Discover the shading technique that I’ve been using to draw every portraits of mine for years. To get your free tutorial, simply enter your name and your email in the form below. We will send you an email with the download instruction. All of them started hard and struggled in the beginning. So, I created this tutorial to make you easier to learn from the beginning that most of the artists suffered. I’ve made 30 best reference pictures in black and white for you to practice. I’m sure that you will see improvement and learn something new from each of these reference picturesthat you draw. for a one-time payment of only $27!